Government has indicated that it will offer incentives to both local and foreign carmakers in Ghana to access the ECOWAS market. Government recently signed a Memorandum of Understanding (MoU) with VW to establish an assembly plant in Ghana. 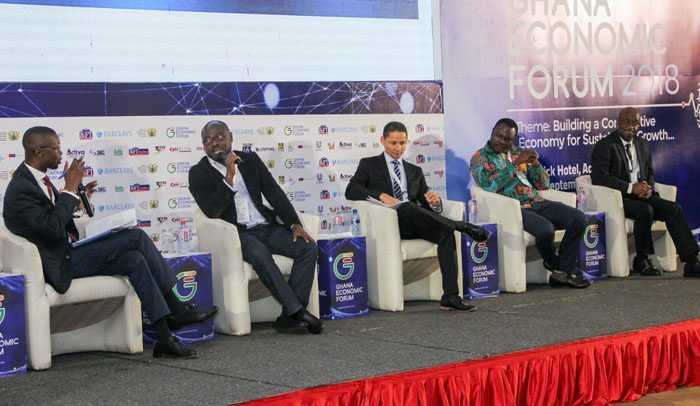 Yaw Osafo Maafo, Senior Minister disclosed this at the opening of the two-day Ghana Economic Forum (GEF), which started yesterday in Accra. Mr Osafo Maafo, therefore, appealed to local operators to take advantage of government’s initiatives and find innovative ways of being competitive. Mr Osafo Maafo trumpeted government’s achievement since coming into office. These include a reduction in the inflation to 9.6 percent in July, this year (the lowest since December 2012; cedi depreciation of 2.4 percent from January to June (the lowest in the first 18 months of every government in the fourth republic) and the first-ever positive primary balance of 0.7 percent in 2017 (the first time in a decade).